NEW VIDEO: What is the SAMARCH project about? Watch our latest video which helps explain just what the SAMARCH project is all about. 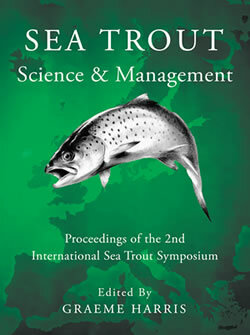 By Ossi Turunen, Bournemouth University Alongside tagging Atlantic salmon and brown trout one part of the project carried out by the SAMARCH team involves mapping out the type of habitat the fish are living in on certain long term river reaches. Alongside tagging Atlantic salmon and brown trout one part of the project carried out by the SAMARCH-team involves mapping out the type of the habitat the fish are living in on certain long term river reaches. 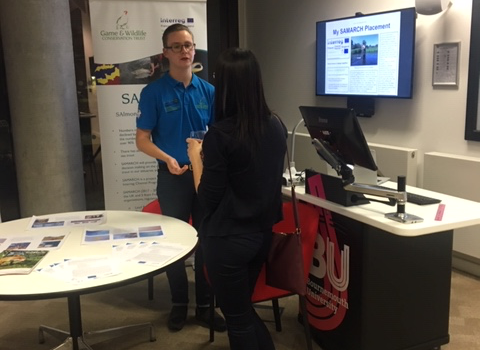 Becca Carter, a student from Bournemouth University, gives us her thoughts on her time working on the SAMARCH project with GWCT during August and September 2018.